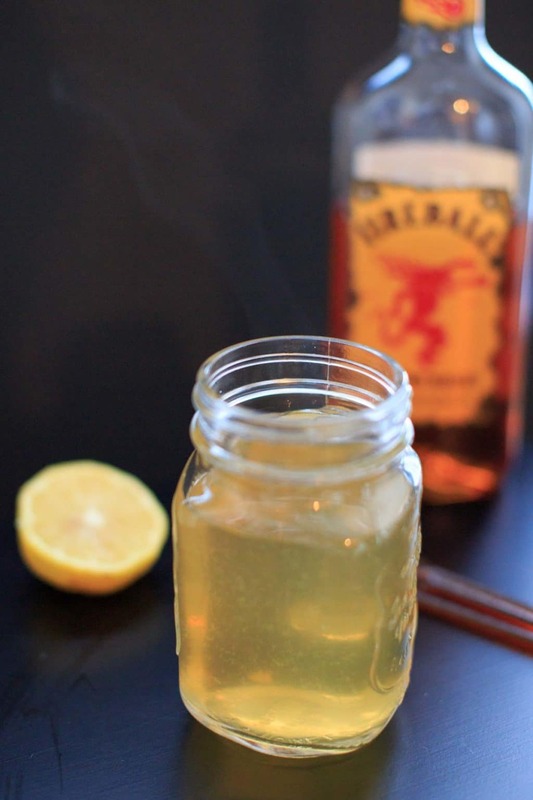 Fireball Hot Toddy – cinnamon whiskey, honey and lemon cocktail to melt your sickness away. 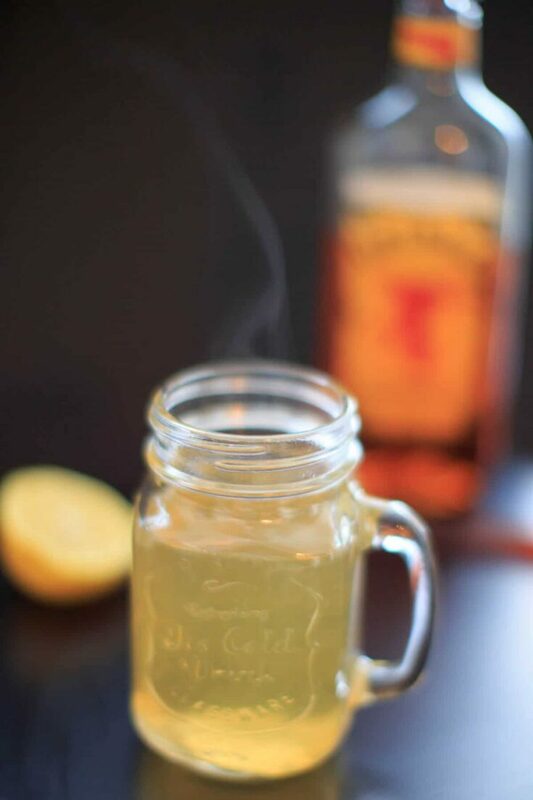 Click here to save this Fireball Hot Toddy recipe on Pinterest! I’ve been sick a record number of times this calendar year. Hot drinks in general are good for colds and sore throats, but I’d always had a hot toddy on my “one-day-when-I’m-a-real-grownup” list. I mean, there aren’t many alcoholic drinks that you can consume claiming it’s because you are sick, right? Since it is currently summer when I’m posting this, I feel like I need a disclaimer. I realize a hot toddy might be more desirable in the winter, but summer colds are a thing people. Don’t feel weird for going against the grain no matter what time of year it is! It reminds me of when I was forced to drink hot tea after my first (and last) hot yoga session. But I digress. I had to look up how to actually make a hot toddy, but there are many options. Bourbon, scotch and whiskey were all options I found used as the main liquor, and you can mix with tea or just hot water. 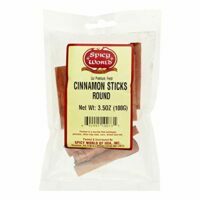 Bonuses were cinnamon (or cinnamon sticks), honey, lemon. I even saw versions that included maple syrup or heavy cream, which seemed a bit much for my taste. The only thing I had that would remotely fit the bill was Fireball whiskey, so that accomplished both the alcohol and the cinnamon aspects of the drink. I tried it with both hot water and then with hot tea. The tea adds a little more flavor (depending on what you use, I had a night-time tea blend like this). But it also worked with just hot water as long as you use the lemon and honey. Soon after I tried it for the first time, I had a friend over to watch the premiere of the show “Bachelorette” (don’t judge me). Usually we do something along the lines of take-out pizza and wine for these premieres. But I could tell we are growing up because I made us these fireball hot toddies (we were both sick), homemade pizzas and salads. So if you are sick and don’t have someone to bring you chicken tofu noodle soup (or even if you do), a fireball hot toddy might be in order. 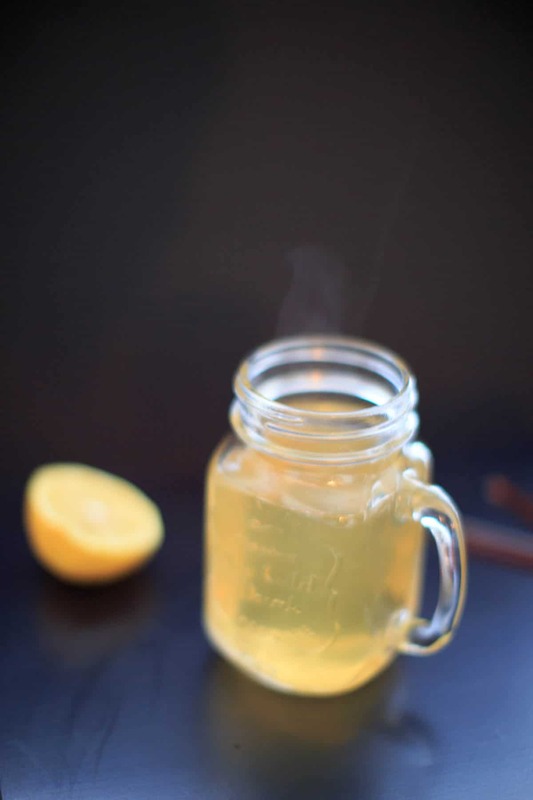 Edit: I learned that National Hot Toddy Day is celebrated every year in the United States on January 11. You’re welcome. This is the first alcoholic drink I’ve posted, so if you’d like to see more of these let me know in the comments! Add whiskey, hot water, honey, and lemon juice to a large mug and stir. If using a tea bag, steep for 5 minutes before drinking. I make this with a packet of instant apple cidar mix. You can find that in the section with the hot chocolate mixes. Love this recipe. So clever, thanks for sharing Rosalyn! This is yummy! I used the only tea bag I had, Sleepy Time, so I should be nodding off soon. Thanks for sharing! Great combo! Hope it helped Mary! Oh my goodness….amazing. Had 60+ stitches in my face today and I didn’t want pain meds. After the numbness wore off I was in excruciating pain and the only alcohol in my house was an old bottle of Fireball. Ice for swelling and the toddy for pain. Thank you! Ouch! So sorry to hear about the stitches, but glad the hot toddy could provide some relief! Cold, crisp night, with snow out side. Sitting with the hubby watching The Voice and playing on the computer when I found this recipe….. Just happened to have a bottle of Fire Ball… What a GREAT treat for the evening. Took the edge off, well… everything!!!! Love to hear that! Sounds like a perfect evening! 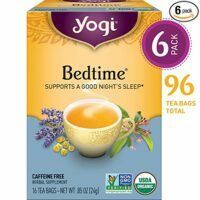 Going to try on my son who has insomnia and always suffers with sinus headaches and coughing. If it doesn’t work, I’ll have the fireball on hand to make the fudge! So do tell how you make fudge with fireball, Please! Will this recipe work on congestion if you dont have a lemon on hand? Did the Fireball fudge recipe get posted? Anyone know if this would work well with an apple cinnamon tea? 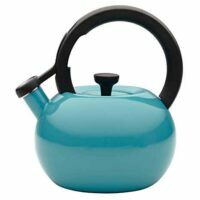 I think it would be great with apple cinnamon tea!